Tooth extraction shouldn’t be a difficult procedure. Tooth extraction procedures today are far less painful than ever before, thanks to powerful anesthetics and sedatives. In many cases, a patient who has teeth pulled experiences little or no discomfort, and only minor bleeding. 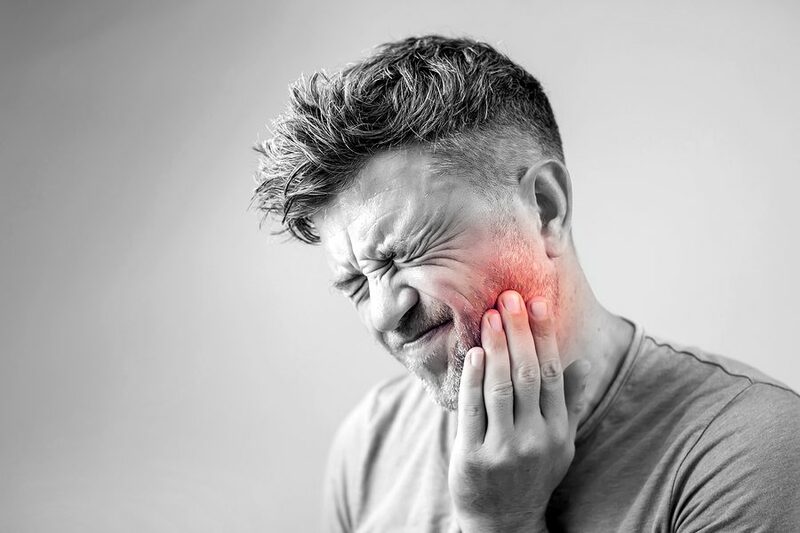 When you need to have one or more teeth pulled, Shamblott Family Dentistry pulls out all the stops to relax you, inform you and make the procedure as painless as possible. Sedation dentistry or sleep dentistry to let you sleep through the procedure with no memory at all of the work. Administered by a Registered Nurse Anesthetist (CRNA). If you need this procedure or suspect you do, don’t put it off any longer. Look at a pain-free option. Call our office at 952-935-5599 and schedule your free initial examination and x-ray consultation.